Heya! 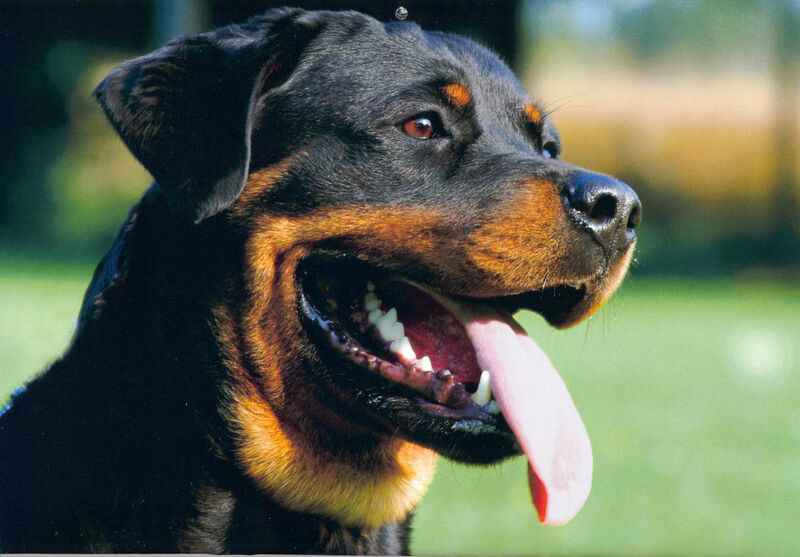 Meet Sultan- the amazing Rottweiler. His black and brown colour looked lustrous when we took him out in the broad day-light for training. Arunansh had a good time with this dog.